The excitement surrounding Team Europe’s victory in the Ryder Cup should bring the opportunity that comes our way at Gleneagles in two years time into sharp focus. 250,000 people poured onto the course between the first strike of the ball during the practice rounds and the last putt of the final pairings. The 2012 Ryder Cup involved a classic sporting comeback and a heart-stopping close finish. Team Europe came from kilometres behind to beat the USA 14.5 to 13.5. The Ryder Cup is one of those sporting events, like football’s World Cup or the Olympic athletics, that interests people who normally take little notice of sport. 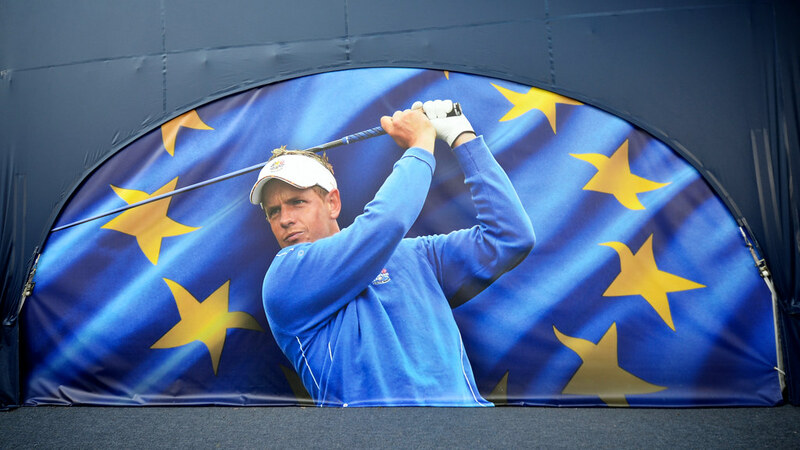 Whilst the nation celebrated Europe’s triumph and the champagne flowed at Celtic Manor, few people will have realised that the Ryder Cup was introduced by a Liberal politician.